• 5 lt. water : Fill a pot with 5 lt of water and boil. • 1 table spoon salt : Add 1 table spoon of salt into the boiling water. 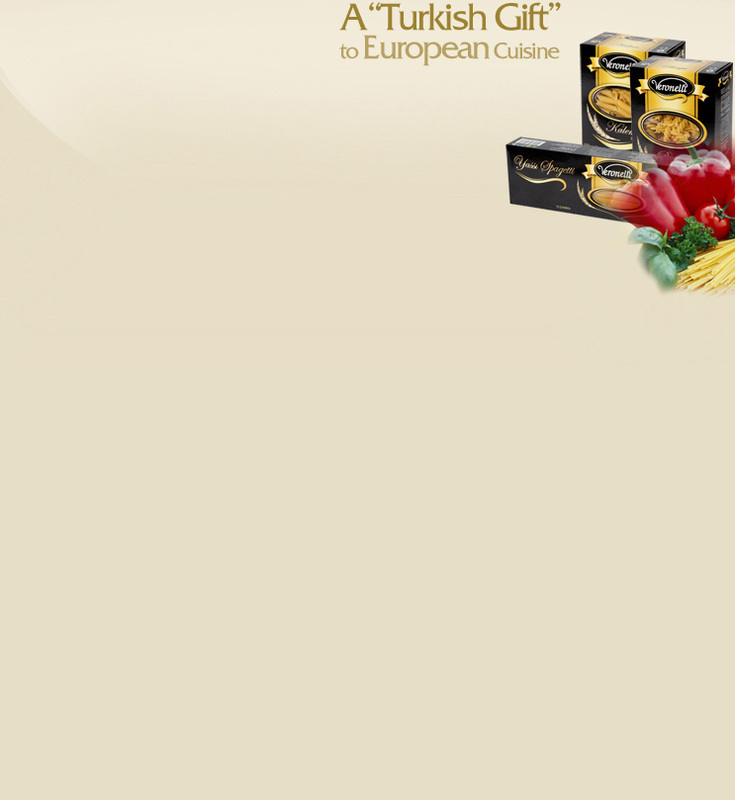 • 1 package of Veronelli Pasta : Add a package of Veronelli Pasta into the pot and stir for a while. 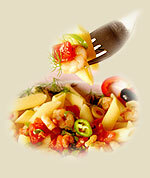 • 11 – 13 minutes : Cook for 11-13 minutes and check its taste. • 1 glass cold water : When it is cooked add 1 glass of cold water right away. • Bon Apetit : Drain and serve.